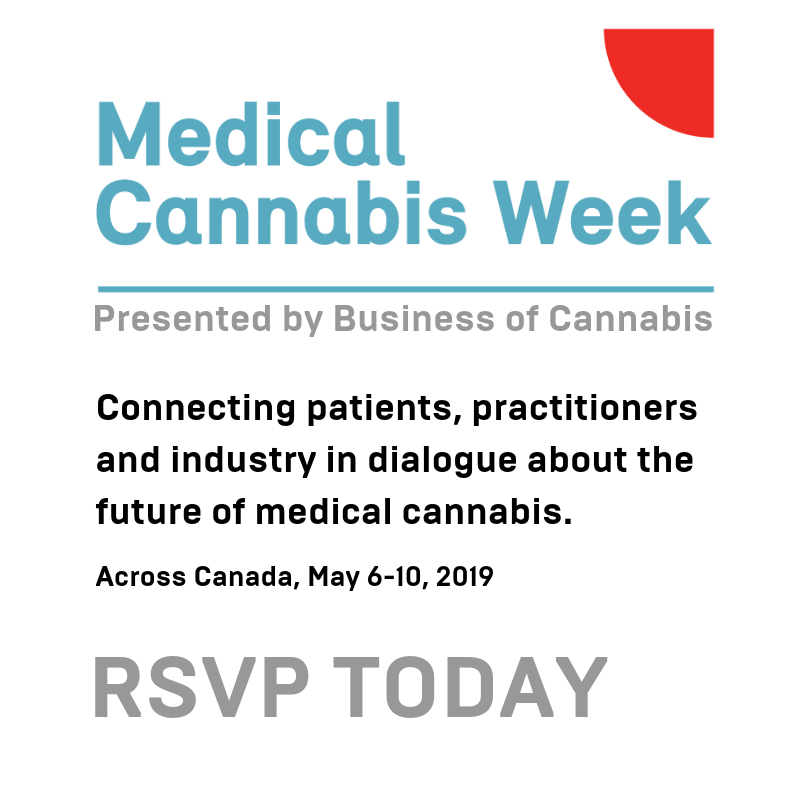 We will be announcing speakers, partners, locations and programming this week for Medical Cannabis Week May 6-10. Check MedicalCannabisWeek.com for the latest. For those BofC readers in Ontario, it was Week One of legal retail cannabis in the Province, but only if you live in one of the few communities that saw cannabis retail lottery winners actually open their doors. On April 1, only a few opened up, including The Hunny Pot in Toronto. BofC’s Jay Rosenthal checked in with CBC’s Nick Boisvert on that day for some analysis about what it all meant. Later in the week, BofC checked in with CBC’s Ontario Morning to talk about the second Kingston, Ontario store - a Fire & Flower outpost called Brock Street Cannabis. And while Ontario stores open (or at least, prepare to - like in Sudbury) - Calgary is extending the permits for more than 100 stores that Alberta cannot approve yet because of supply shortages. And if you are wondering how these new cannabis shops are doing, it looks like those that were opened on April 1 recorded an average of $50,000 in sales on Day 1. And while retail shops did well last week in Ontario, BMO analysts are throwing a bit of cold water on the sector predicting that inventory shortages and flat sales nationally will cause revenues to be down for Canadian producers. A major deal for Canadian cannabis company, Origin House - formerly CannaRoyalty. OH announced this week that they were being acquired by Chicago-based Cresco for over a billion dollars (CAD). Through debt-financing, BMO financed WeedMD’s $39 million purchase of the recently announced outdoor farm. Robinson Cannabis received their cultivation and processing license this week. 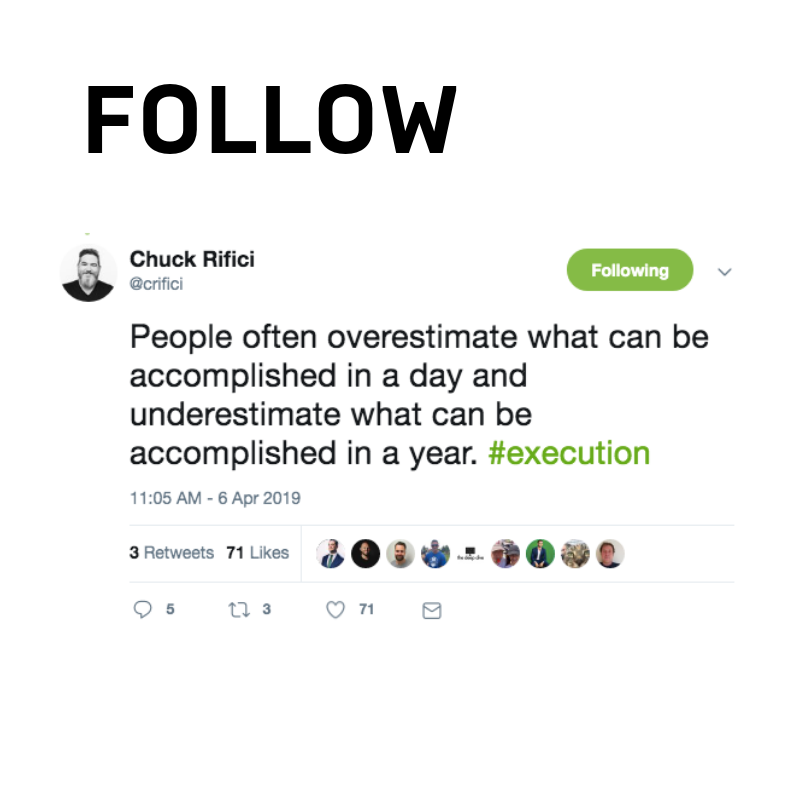 Chuck Rifici and the team at Auxly was pleased. A medical cannabis patient in Nova Scotia is challenging tests for cannabis because she tested positive for cannabis impairment at a roadside test only to be shown not to be impaired after completing a further drug-recognition exam. While we’re in the US - 25 local governments in California are suing the State of California over a law that allows cannabis delivery into communities that have opted out of retail cannabis. 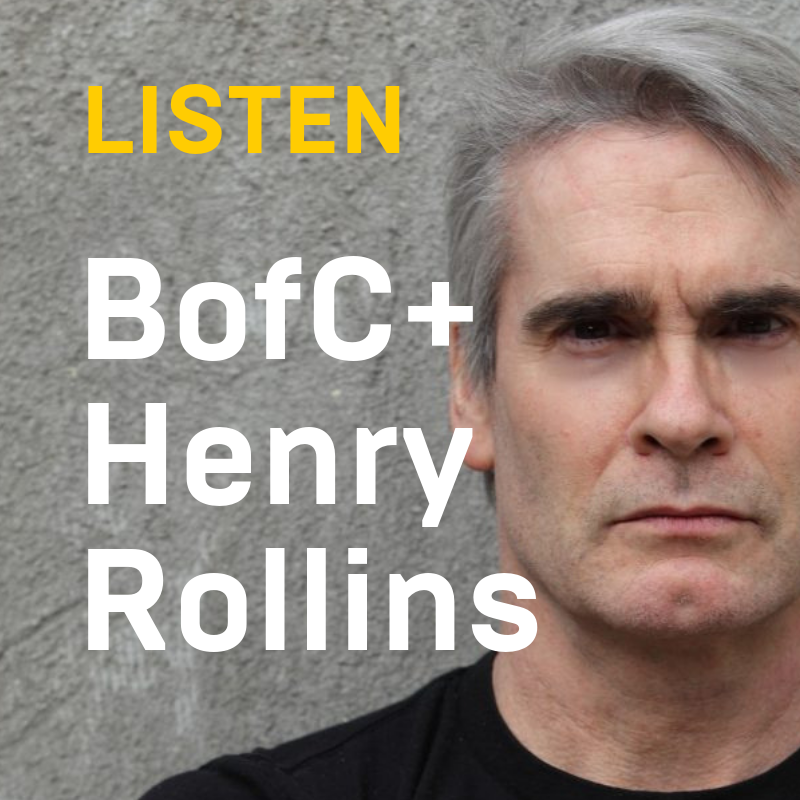 In advance of this month's O'Cannabiz Conference + Expo, BofC connected with cannabis social justice advocate and punk rocker/comedian/actor Henry Rollins.